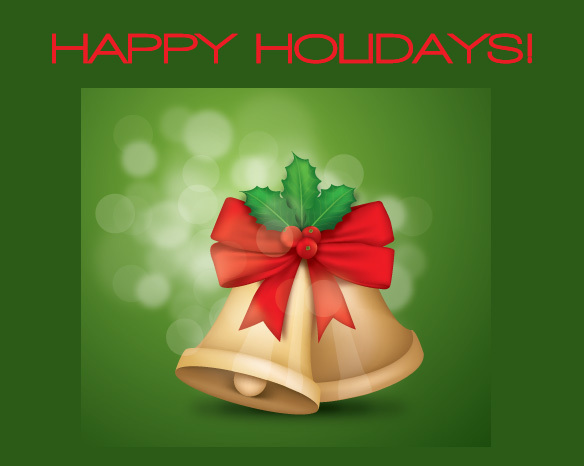 Wishing you the Best Holiday Season filled with Peace, Happiness and a wonderful New Year 2012! This coupon expires on 12/31/2011 midnight. This entry was posted in Abstract Art Site on December 23, 2011 by Carmen Guedez.